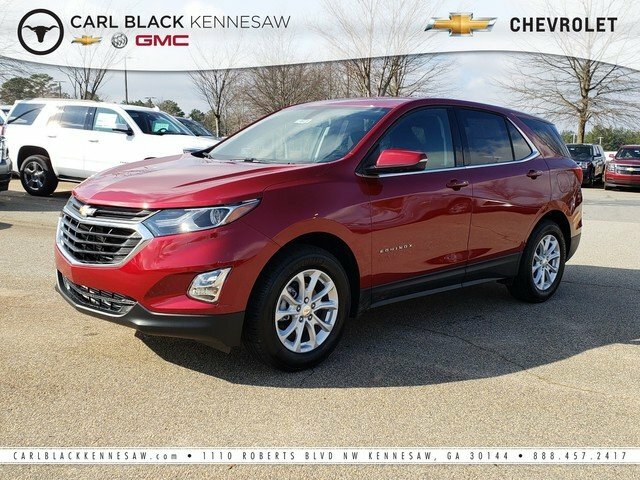 MSRP: $30,635.00Dealer Discounts: $8,000.00 Dealer Discount of $8,000.00 has been applied. 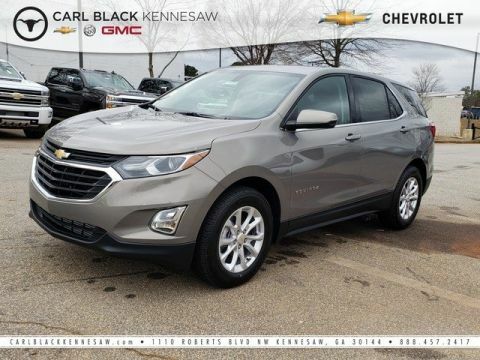 Price and special offer are subject to change It's all about the journey with the 2019 Chevrolet Equinox. The striking exterior of the Equinox features aerodynamic sculpting and signature LED daytime running lamps. And inside, there’s plenty of space for you, your passengers and your stuff. Not to mention the dual-cockpit design features an integrated center stack, so everything is right within reach. If you’ve got your hands full, the available hands-free gesture liftgate opens with just the gentle kicking motion of your foot. What’s more, a programmable memory height can be set for easy reach or to accommodate areas with low ceilings. The 60/40 split-folding rear seats fold flat to create a generous 63.5 cu. ft. of cargo room, so there’s no shortage of space. 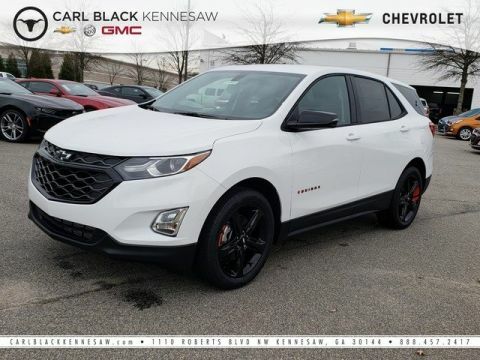 The Equinox offers a trio of powerful engines to choose from – 1.5L turbo, 2.0L turbo and 1.6L turbo-diesel – so you can find one that’s right for you. And not only that, fuel-saving stop/start technology comes standard on all three. Available switchable all-wheel drive also helps you travel more efficiently. 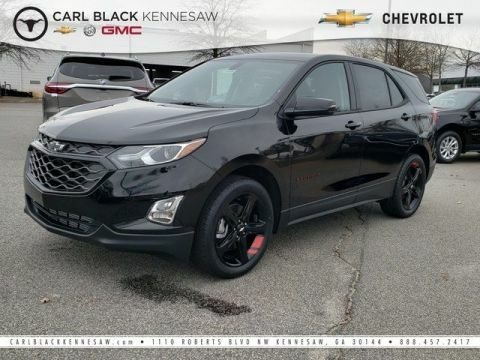 The Equinox connects you to more than just the road with technology features, including an infotainment system, built-in Wi-Fi, Apple CarPlay and Android Auto compatibility, wireless charging, up to 6 USB ports, teen driver technology and myChevrolet app access. You’ll also find a comprehensive suite of safety features such as low speed forward automatic braking, lane keep assist with lane departure warning, forward collision alert, front pedestrian braking, adaptive cruise control with camera, rear vision camera, rear cross traffic alert, rear park assist and lane change alert with blind zone alert.